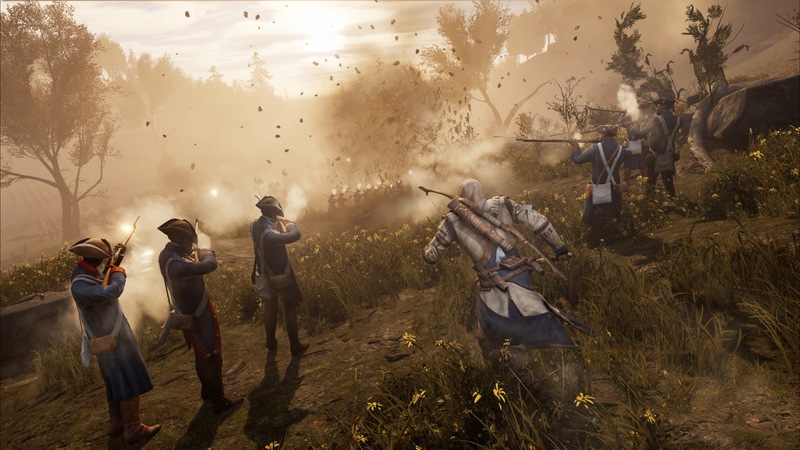 Ubisoft has announced that Assassin’s Creed III Remastered developed by Ubisoft Barcelona is finally heading to the PlayStation 4, Xbox One and PC on March 29! Assassin’s Creed III Remastered is now available for pre-order on Ubisoft store, with the stand-alone game going for €39.99. And if you have the Season Pass for Assassin’s Creed Odyssey, things are looking good for you because the full version comes with it. Assassin’s Creed III Remastered will come with 4K and HDR on the PlayStation 4, Xbox One, and PC. It will also feature higher resolution textures, a new graphics engine together with several other graphical enhancements to make 18th century America more beautiful. You can also expect improved gameplay mechanics and ergonomics. • Assassin’s Creed® III Remastered: Players will embody Connor, a master Assassin born of the beauty and brutality of 18th-century America. As a bloody revolution draws near, your tribe is threatened by a powerful group seeking to crush the American Revolution and control the thirteen colonies. Shocked into action by the devastation of your village, you pledge your life to the cause of freedom and embark on a decades-long quest to achieve it. • Assassin’s Creed® III Liberation Remastered: Follow Aveline’s story as she battles Spanish forces in the American south to win freedom for her land and people. A woman of conviction, Aveline fights for freedom in 18th-century New Orleans, a city on the brink of a rebellion as the Spanish Empire imposes its new rule. Embark on an epic journey that will take her from the crowded streets of New Orleans to voodoo-haunted swamps and ancient Mayan ruins.